Hi everyone, I started stitching one of my new designs this week, I thought I would stitch it in my favourite colour palette of pink and green. Whilst stitching I decided to make a necklace from one of the flowers. I have not attached the beads on the flowers yet, I just placed them to get an idea how the completed design would look. Please note: I am unable to access my computer until January, therefore I have disabled comments temporarily on the remaining posts for this year, I will resume commenting in 2013, this and other posts are set automatically. 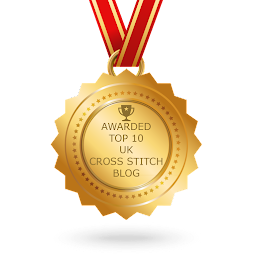 Hi everyone, here is my latest stitchery, it is a free design from Bronwyns Blog over at Red Brolly, she really has some gorgeous freebies on her blog. I downloaded this Santa design and these three others, I think they are all so cute! The Santa design has been stitched using wadding in between the top fabric and the base fabric to give it a quilted look. I traced the design using this fine tip pen that works beautifully on fabric, (see photo below) it is a permanent marker. Apologies for the pictures, they are a little blurred. My next post is set for Sunday 23rd December, I will show my new Home Sweet Home cross stitch design and a cross stitch necklace. Hi everyone, look what arrived in the post, one of my favourite pattern designers have created this lovely cross stitch design called Santa's Village. I am looking forward to stitching this Country Cottage Needlework , I ordered the full set of these patterns from The Patchwork Rabbit, one will be delivered every month until December 2103. I ordered the fabric large enough to stitch them all on one piece of fabric, although you can stitch them separately if you wish. DMC threads are used together with speciality threads and a pretty little button is added to the mix every month. You have no idea what the other designs look like until they arrive, it is a real Christmas Surprise! Comments for this post are now open. Cross stitched box finally finished! Hi everyone, I have finally finished the cross stitched Peacock Box - at last! You can see how to make a box like this if you check out my tutorials blog. I have posted lots of pictures below. Of course you know I love those Swarovski crystals! I used DMC thread to make the cord for a perfect match. I was going to put separate compartments in this but decided against the idea - perhaps next time. Last but not least, a bottlecap pincushion trimmed with Mill Hill beads. Happy stitching everyone - until next time! Hi everyone, I have finished the beaded Scissor Fob or Christmas Tree Ornament that I started last week, it is a real quick stitch if you wanted to make this as a gift for a friend, you could finish this in a couple of evenings. I was going to put a tassel on the end but did not have enough green thread remaining, I used DMC stranded cotton threads and Mill Hill gold glass beads. The reverse side is exactly the same design. The free pattern is now available for you below and you can see how to make a scissor fob by checking out this tutorial on my finishing blog. Just right click on the pattern and click "save as" to your computer. I have finally finished the Peacock Box, gosh I did procrastinate on this one but I am pleased with the result! I will be posting the pictures for this and the accessories that I have made over the next few weeks. This is a box lid cross stitch to match the scissor fob, if you like the pattern I will make this available also, just ask! Welcome to all of my readers, including my new folowers! 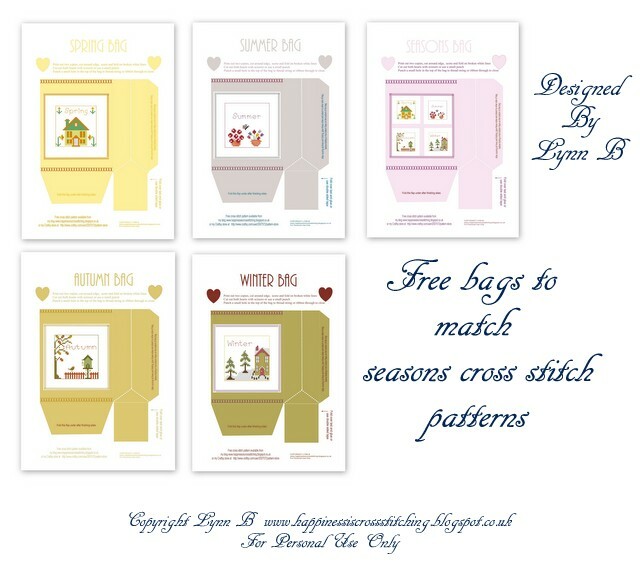 Free Cross Stitch Pattern and tips to plan a giveaway. Hi everyone, I have been doing some Christmas stitching, this time it is a small beaded cross stitch ornament for a Christmas tree or it could be used as a scissor fob. It is my own design, I will share the pattern in my next post. It is stitched using DMC stranded cotton threads and Mill Hill beads. 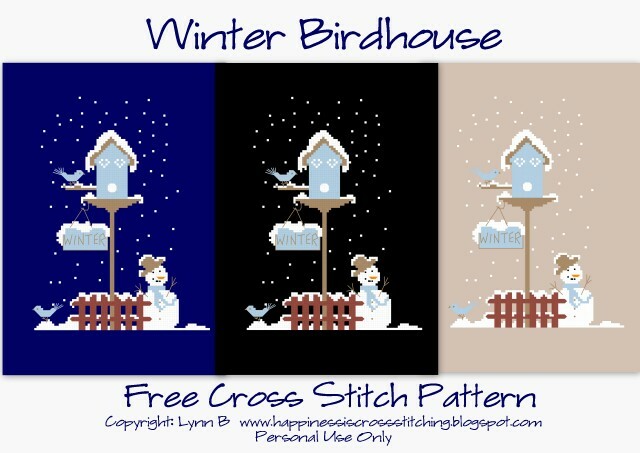 I have also included the link to the pattern for the free Winter Birdhouse cross stitch pattern, I hope you like it! I have designed it showing the different coloured fabric backgrounds that you could use, it is amazing how different a cross stitch can look if the colour of the background is changed. I have yet to finish the Peacock Box, I am just lining the insides of the box and then I will be ready to trim the outside, it is looking quite nice. I am going to use this box to place some of my giveaway themes into. I receive quite a lot of questions about my giveaways, mainly asking how I do them. I think the main tip I would give is to plan them, I tend to do this well in advance. Where to start? 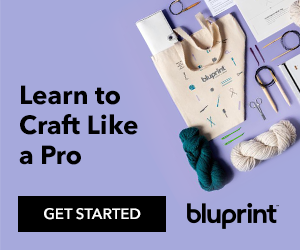 Think of a theme and a colour, it could be a famous person, for example Jane Austen or Marie Antoinette, a cartoon character, a film, a place, basically anything that may inspire you into creating something special. If you have a theme and a colour you then have something to work towards, you can then choose the threads you need and start to collect items over the coming months. I have gathered a few tea bag holders, some metal charms, a charm bracelet, digital images to play around with, shrink plastic, silk fabric for printing through my printer and some wooden accessories and boxes, all based around the theme I have chosen. There is no guarantee I will use everything but it gives some structure to your ideas. 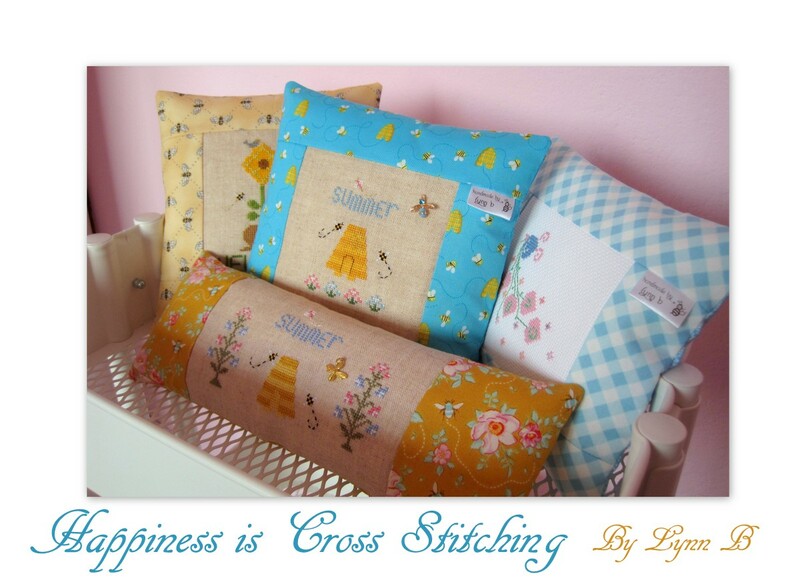 Of course there is always a crossed stitched item to be included too! I did not do a giveaway in 2012 as I was too busy but I am working on one at the moment, no promises when it will be ready, but it will certainly be next year sometime. This part of the post is for my readers who may not have seen my giveaways before. If you would like to see some of my previous themed giveaways you can see them below, just click on the blue headings. PLEASE NOTE THEY ARE ALL CLOSED! The Paris Giveaway in 2011. I chose the theme when I saw the digital images on a shop in Etsy, I liked the image, I ordered it over the internet and the PDF was delivered within a few hours. I then chose the colour pink to compliment the black, I thought felt would be nice to make the needlebook and then added cupcakes to the front because of the cafe theme. I then made polymer clay pins for the needlebook. If you check out the link and scroll down the page you will see all of the items. The Marie Antoinette giveaway in 2010 For this one I saw the free cross stitch pattern and thought about Marie Antoinette, I then chose the silk because I know she loved dressing in gorgeous fabrics, the lace was a very special piece of vintage lace I had in my stash, it is so fine and beautiful I knew I had to include that! If you scroll. down the page you will see the silk photo fabric I used for the images on the box lid and the bed thread holder. So you get the idea, think of a theme and the rest just flows! Welcome to all of my readers and new followers. 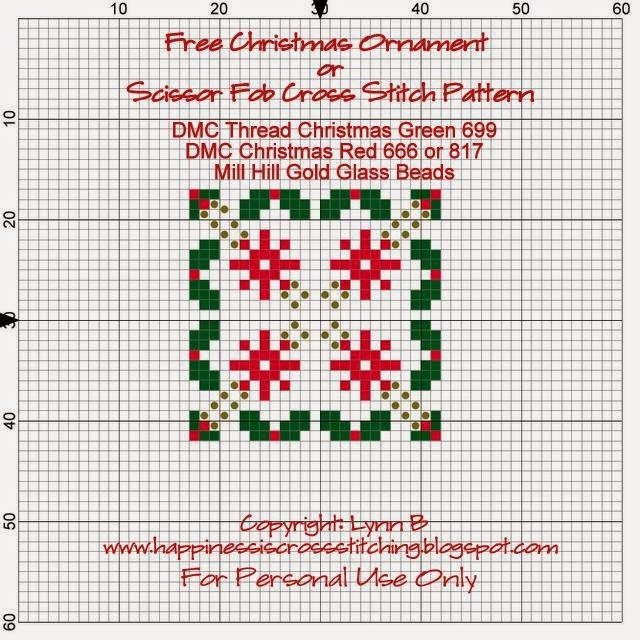 Hi everyone, I thought I would publish the cross stitch pattern for the ornament I showed in this previous post here, I have provided the free cross stitch pattern here for this christmas tree ornament. There are no finishing instructions for this yet but when I locate them I will ensure I post them for you. I have the magazine somewhere but I cannot locate it at the moment. 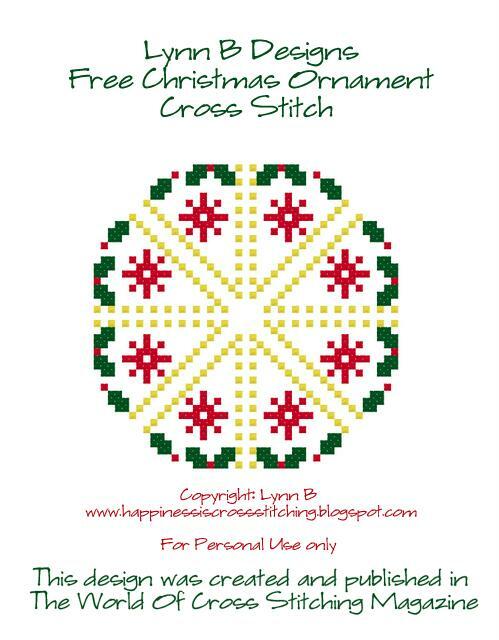 I will be posting the Free Winter Cross Stitch Pattern on Wednesday. 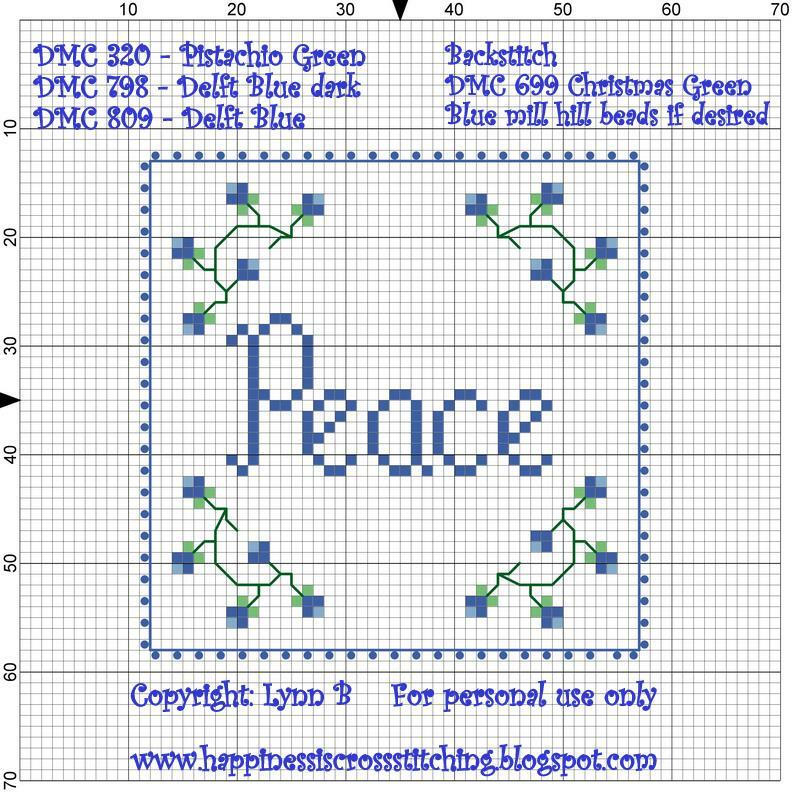 Peace design finished as a cross stitch pinkeep and preview of another free cross stitch pattern. of course I had to put Swarovski Crystals onto this as I just love them! It was a real quick stitch, the colours are really soft and pretty and the blue and pale blue beads give it a winter look. For those of you that missed this, I blogged about it in this previous post , you can get the free pattern link there too. Talking of free patterns, I am currently designing another free cross stitch pattern, it is a winter theme and includes a bird house and a snowman. I have included a sneak preview of the pattern in the picture below, just check out my blog next Wednesday and it will be ready to download for stitching. My First You Tube Video! Yay! My other news, I am now on You Tube! I have finally got around to making a You Tube Video, it is only a collection of my cross stitch finishes, there is no music or voice over as I am still a novice at this! Most of you will have seen the pictures before but I just wanted to have a go and learn how to do it. There is so much to learn, it all seems rather difficult until you actually take the plunge and get started. My first video can be seen at the bottom of this post, I have not quite worked out how to choose the picture that will be at the front of the video yet, it seems to be a little blurred with other photos superimposed, but with practice I am sure I will get the hang of it. 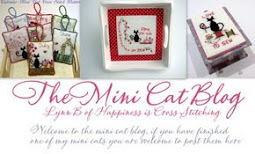 I will be doing some cross stitch and craft tutorials in the future, so watch this space. If any of you have any particular video tutorial requests I will certainly consider your ideas. Hi everyone, I have been stitching my free Peace cross stitch pattern from my previous post, I decided to trim it with these lovely Mill Hill Beads, another of my favourite trims. Once I have decorated the edges I am probably going to finish this as a box top or maybe a pin keep, not sure yet though. 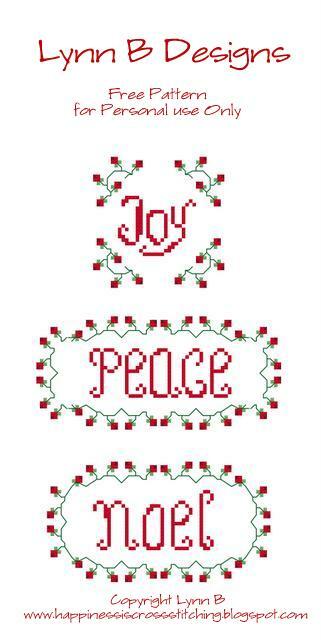 I have also designed another free cross stitch pattern, there are three designs to choose from, Joy, Peace and Noel, I actually designed the Joy pattern last year. I have posted the link and the photograph below. 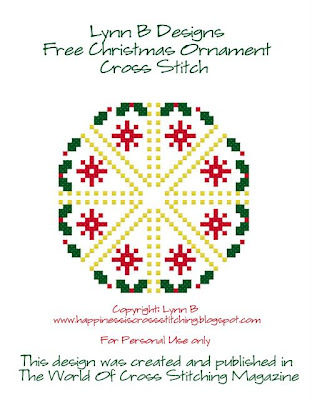 My Joy, Peace and Noel pdf free cross stitch pattern three individual designs to use for christmas tree ornaments, use as box tops or simply stitch and frame! 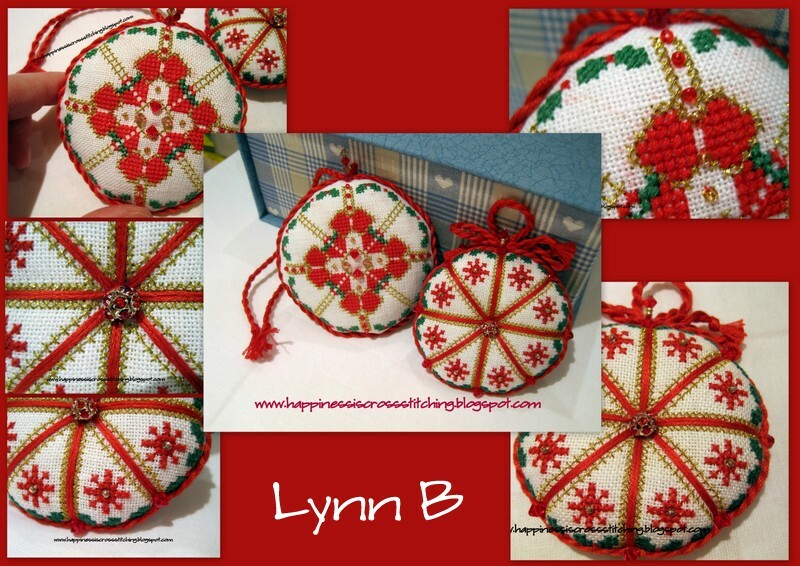 Christmas Cross Stitch Ornaments, progress on Covered Box and free cross stitch design stitched. Hi everyone, here are a couple of my Christmas cross stitch ornaments that I have been stitching, the one on the left was an unfinished project from last Christmas, I finally decided to get it finished, the ornament on the right is a design that I created for, and published in The World of Cross Stitching Magazine last year. This week I have managed to make some progress on the Covered Cross Stitch Peacock box that I blogged about, I am pleased with the result so far but I still need to finish off the inside. 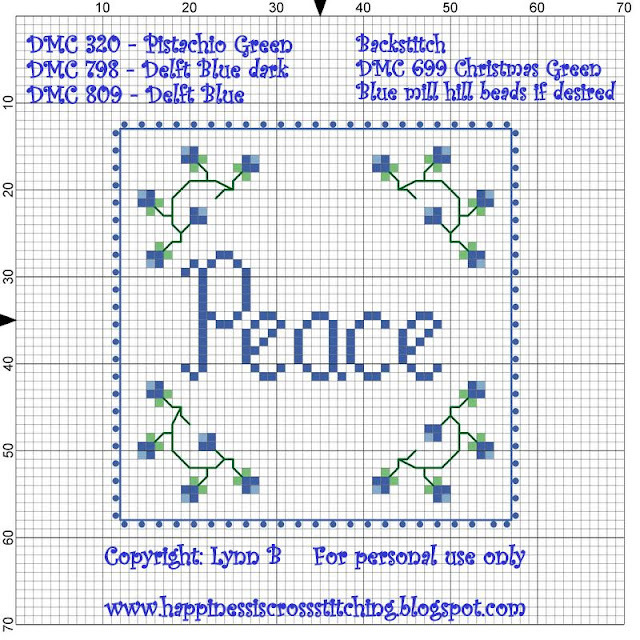 I have also been stitching one of my free patterns, the Peace design, the pattern is available below. I am hoping to be posting to my blog again on Wednesday evening, untill next time thanks for your visits and lovely comments. Hi everyone, this is a stitched gift I made for a friend, don't you just love the little elf sleeping on Santa's sack? I wrapped it in a cellophane bag and trimmed it with red ribbon and then attached a pretty gift card. (not shown). I attached swarovski crystals and a little hand made with love tag. Of course it is another free stitchery pattern, courtesy of Joypatch here. If you would like to know how to make this ornament check out this pinkeep tutorial on my blog where you will find details of how to make one. I have some more photos below and a christmas stitcheries tutorial to show how to prepare your fabric for stitching these cute designs. Here is the reverse side, I usually like to stitch the name on the back but I did not have time, but I think the fabric is lovely. Next is the tutorial to show you how to prepare and stitch these designs. Fabric, I used calico but any 100% cotton fabric will do. Fine pencil or permanent fine fabric marker. I used this pencil but I have now bought a fine permanent fabric marker. Once the design is traced you then need to Iron the lightweight interfacing or Pellon ( American name ) to the reverse side of the fabric. In each DMC stranded cotton thread there are six strands, you need to take two strands measuring no longer than 18 inches (this will prevent it from getting tangled) and thread your needle. Start stitching small backstitches as shown in the photo, covering your narrow lines as you go. Make sure you stitch into the previous hole where your last stitch ended, if you don't there will be a small gap and it will make your finished stitching look untidy. Make your stitches smaller when stitching around small tight curves as this will give the curve definition. This is the completed design with the little elf sleeping, I used this part of the design for the ornament above. Press your finished stitchery by placing face down onto a thick towel, this prevents your stitches from becoming flattened. You are now ready to frame it or make it into a pillow or wall hanging.